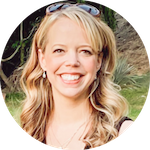 7I’ve viewed a lot of baby gift registries over the years, and I don’t recall seeing one that didn’t include a nursing pillow. a double-sided “Firm2Soft” design. 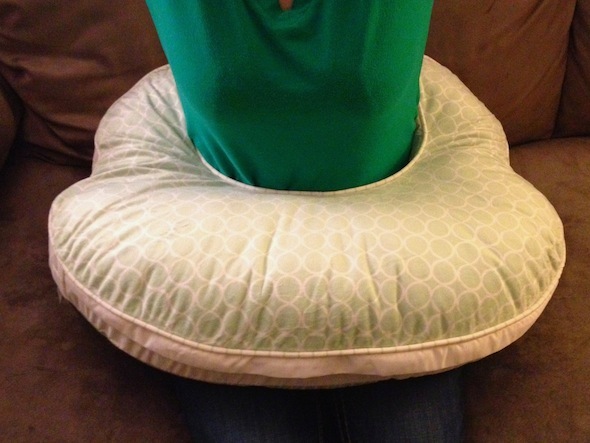 The firm side of the nursing pillow provides essential support for a woman and her nursing baby. The soft side is a cozy and inviting place for lounging and tummy time. 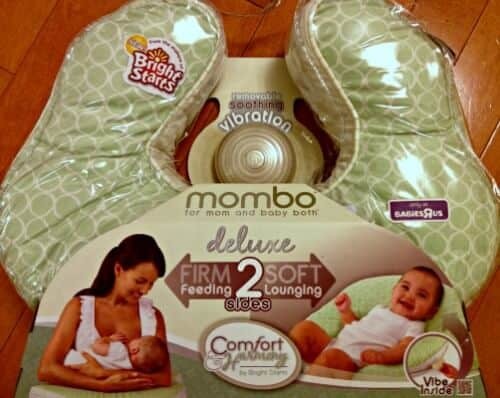 A vibratiing capsual to insert into the pillow to give baby the ultimate soothing feature while lounging. Social spark sent me a new Bright Starts Comfort & Harmony Mombo Deluxe nursing pillow with the Pinehurst cover.. I’m not breastfeeding and I don’t have any friends nearby who are breastfeeding, so I tried out the nursing pillow and have a few pictures to showcase the size and fit. You can see from the photo of the Mombo above that the Mombo is generously sized. It would definitely be great to lay so her body is in the “hole” of the pillow and her chin is resting on the edge of the soft side for tummy time. 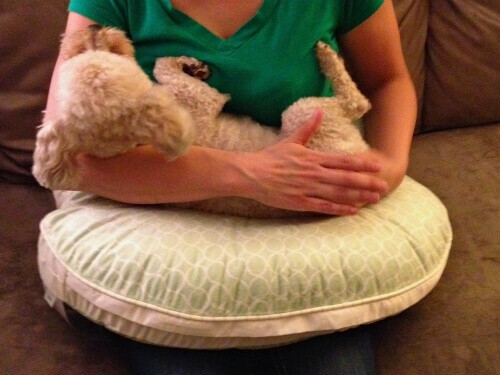 This nursing pillow is used to support mom’s body and arms while nursing. It also does double duty to prop baby up for tummy time or relaxing time.